Seattle, Wash – At its annual fundraising auction gala this past Saturday, Pratt Fine Arts Center successfully met the terms of a fundraising challenge from Klorfine Foundation which provided a one million dollar donation incentive if attendees collectively generated $300,000 during the Raise-the-Paddle portion of the auction. More than 500 local artists, collectors, and enthusiasts were in attendance on Saturday evening at Bell Harbor Convention Center for a Studio54-themed affair. Immediately following the Raise-the-Paddle, attendees experienced a flood of emotion moment when acclaimed auctioneer, Jeff Randall, announced that Pratt had successfully met the challenge and would receive a one million dollar donation. "This was a once-in-a-lifetime opportunity from the Klorfine Foundation. We are honored they believed Pratt was ready for this challenge and we are so proud of our community for proving them right,” says Steve Galatro, Executive Director. In total, the event raised $1.65M. This is the third year in row that Pratt has broken its event revenue record, this year by more than double. The one million dollar matching funds will be added to an invested fund, generating income and securing Pratt’s financial health for years to come. 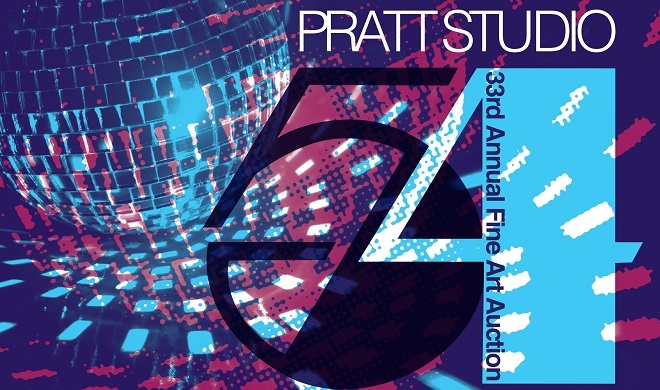 Pratt Fine Arts Center’s 34th Annual Fine Art Auction will be held on April 30, 2016. Pratt Fine Arts Center offers classes for all skill levels and abilities. It is the only facility in the Northwest where absolute beginners and established professional artists work side-by-side creating art in glass, sculpture, wood, jewelry and metalsmithing, painting, drawing and printmaking. Pratt provides affordable studios with unparalleled state-of-the-art equipment and professional artist instruction to create an environment where students learn, experiment, and create.